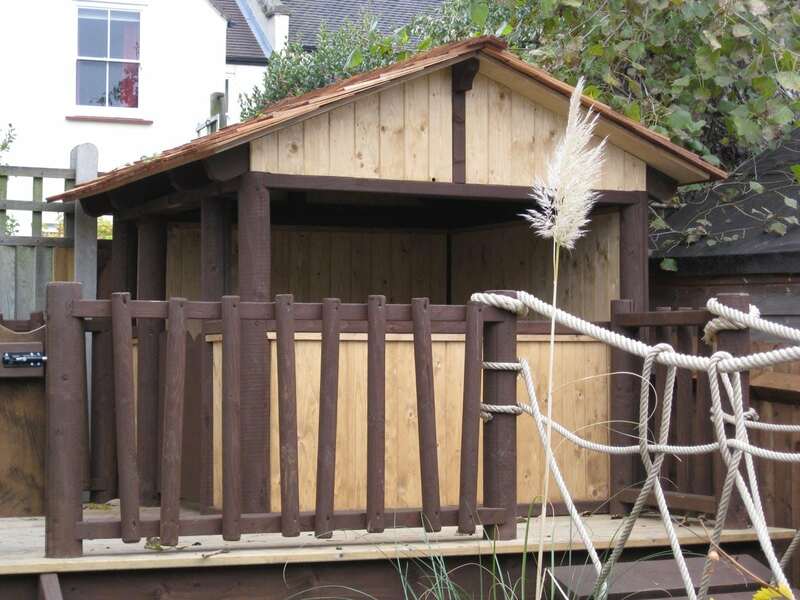 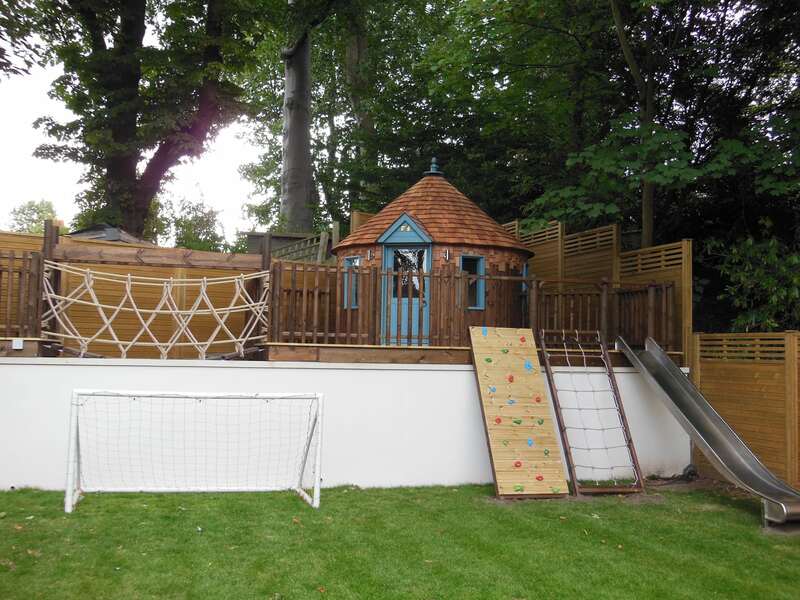 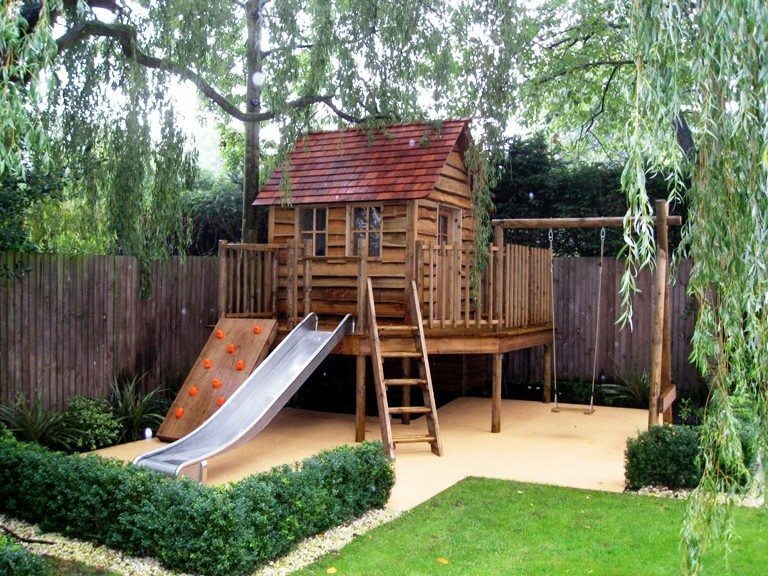 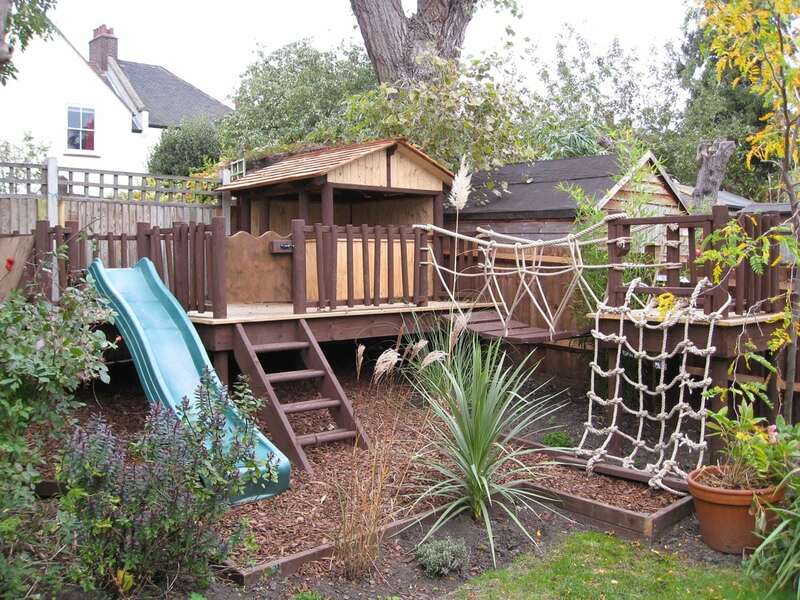 If your garden deserves more than just a simple ‘off the shelf’ play house, then why not consider a bespoke play structure? 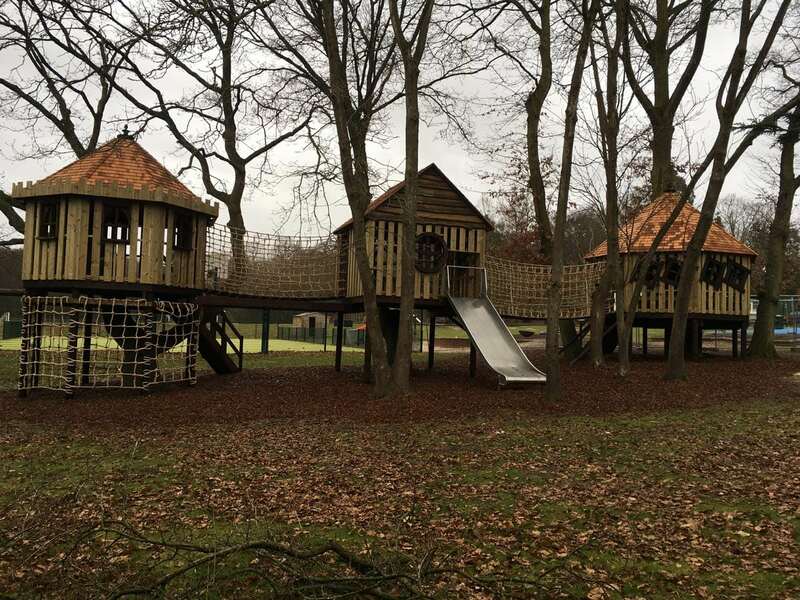 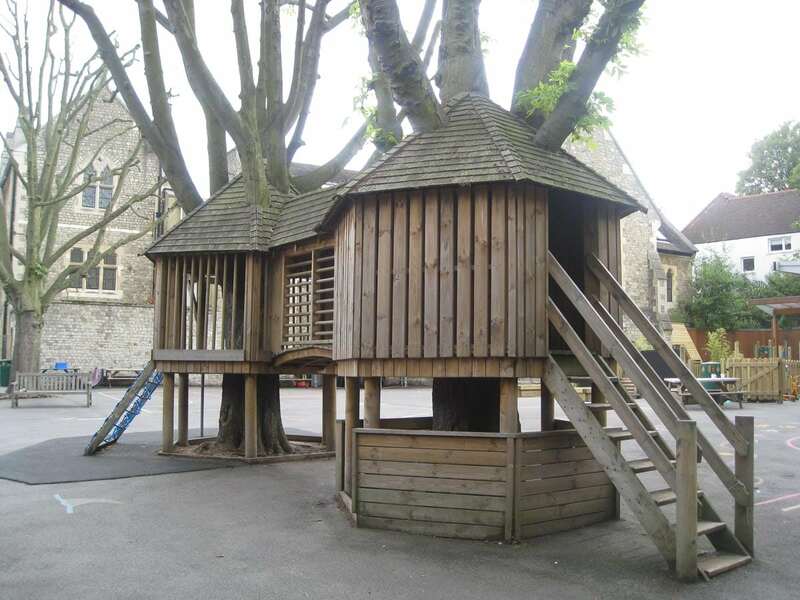 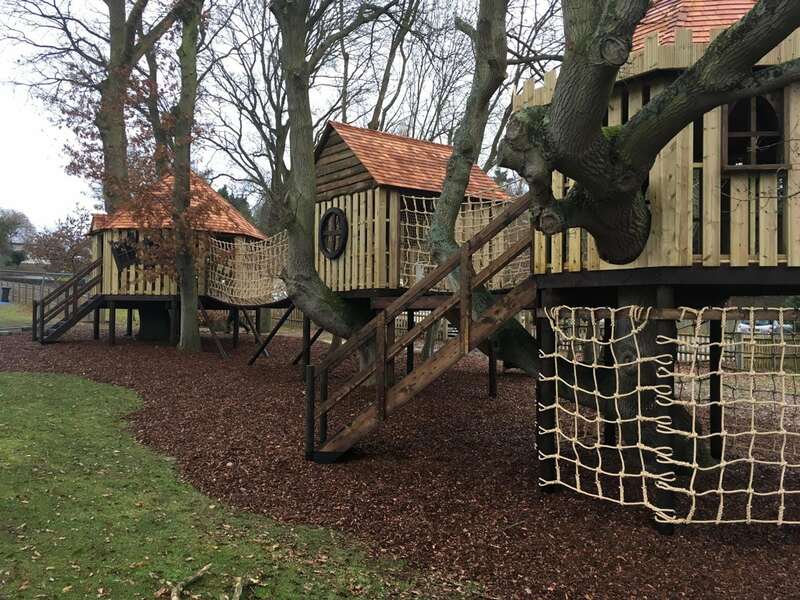 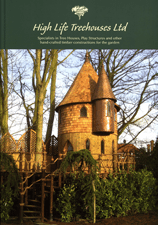 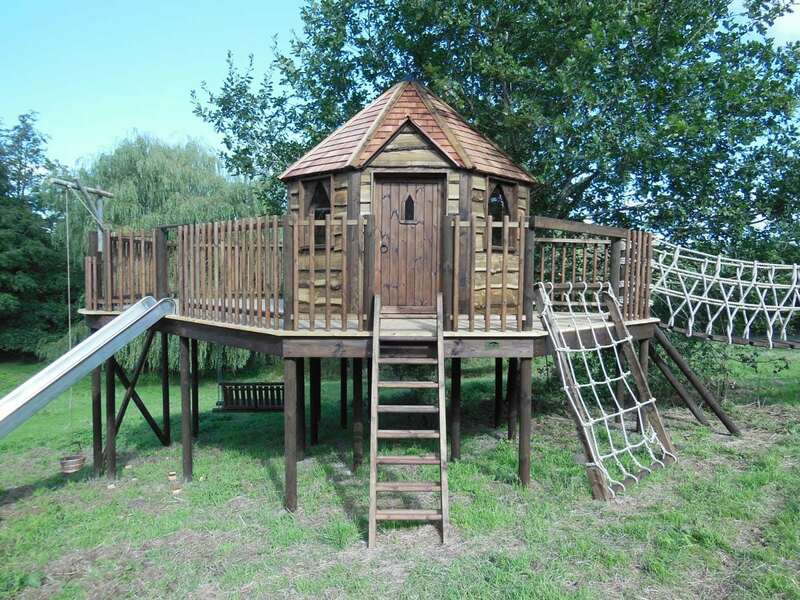 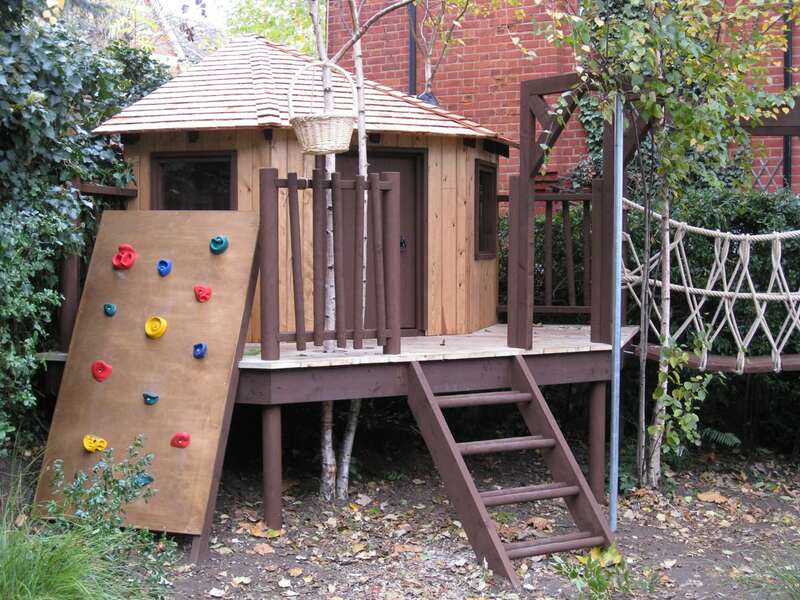 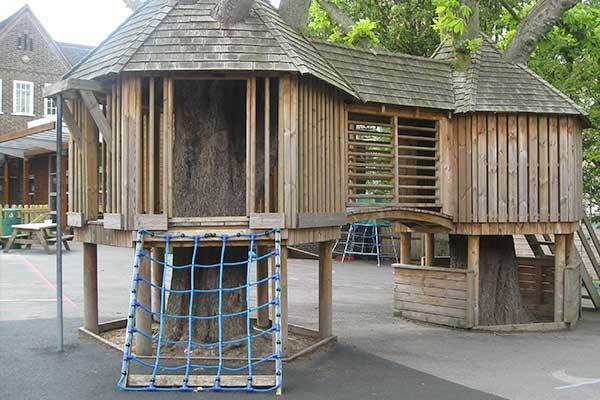 High Life Treehouses can design and install an attractive play area that is sympathetic to its surroundings. 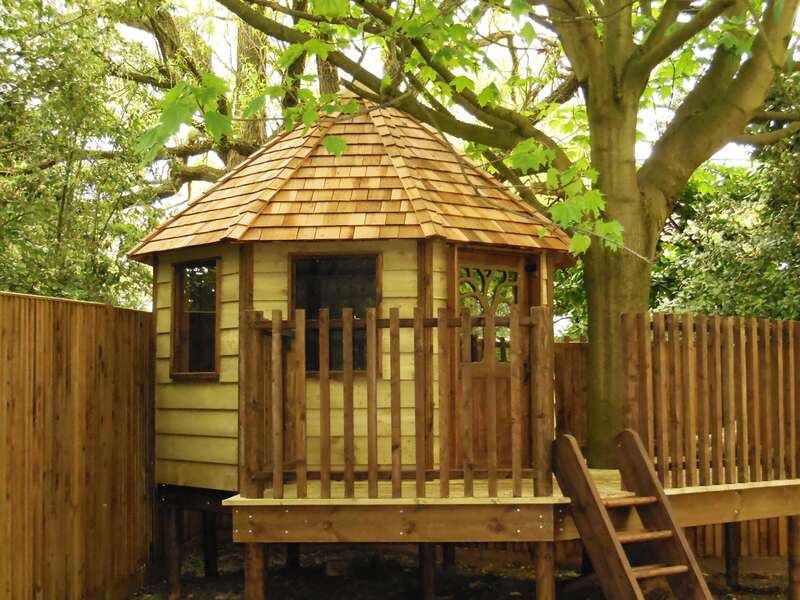 Each element will be tailored with you, your children, your garden and even your neighbours in mind. 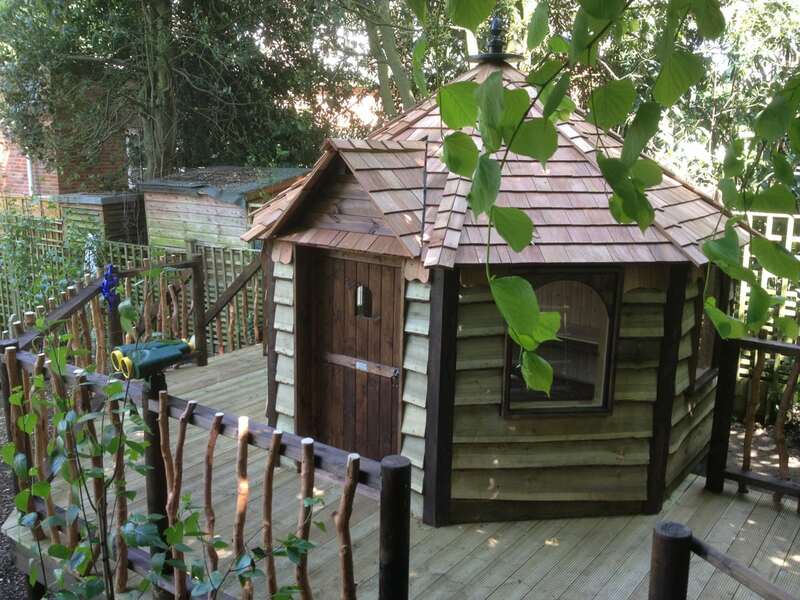 They are incredibly durable, which means they will stay looking great for years to come (unlike some cheaper alternatives). 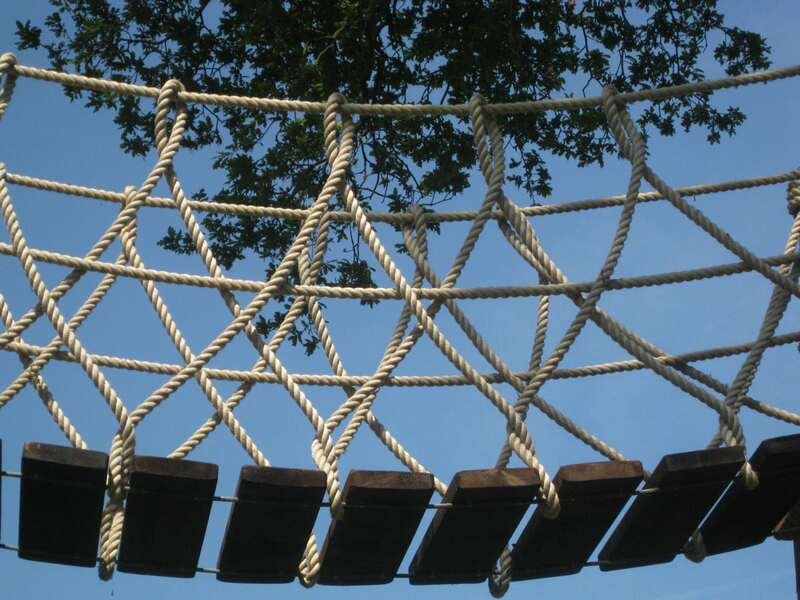 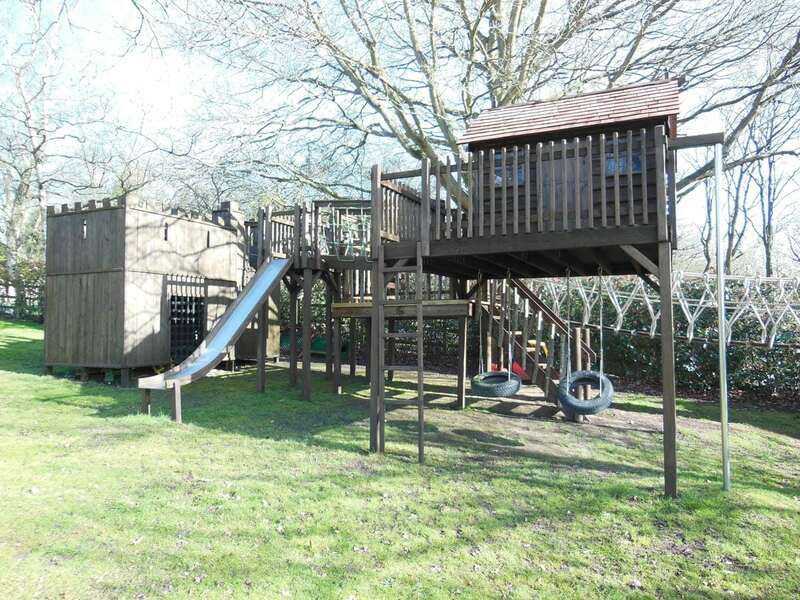 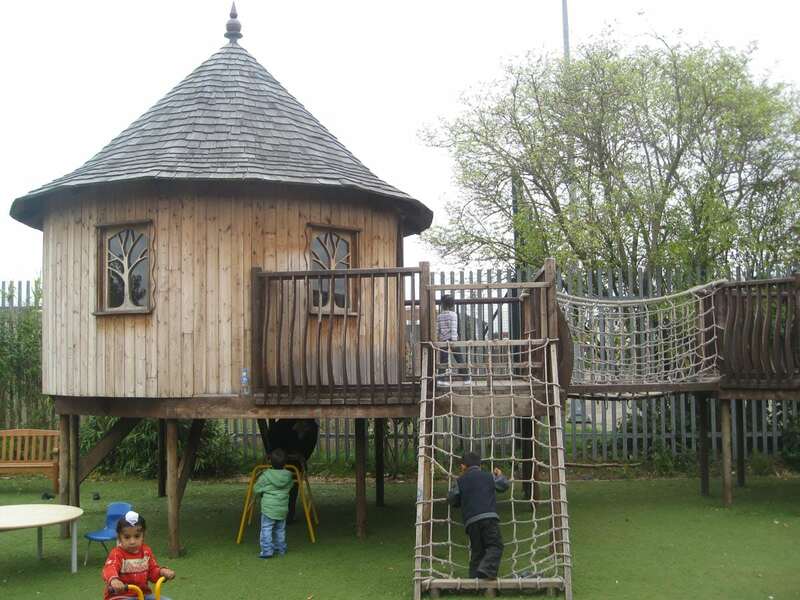 We always advise that a play structure should have a decent ‘house’ element to it, but may include other components like: swings, slides, ladders, fireman’s poles, cargo nets, rope bridges, tyre swings, climbing walls, trapeze bars, knotted ropes or even flag poles.